Eid is one of the best times of the year, everyone shares love and affection with the entire community and exchanges presents with their close ones. Usually the presents comprise of clothes or sweet treats but one thing few people consider to gift others (or themselves) is technology. So today, we at Techetron bring you the top technology gifts for this Eid. Right now sitting at the top of the Android pyramid is this stunning beauty. With a slightly curved back and the thinnest bezels, it is hard to believe that the G3 comes with a 5.5-inch display which by the way is Quad HD. LG has learned from its previous devices and packs the best of their experience into the G3 to offer an extremely powerful and feature rich device. Regardless of the number of Android tablets in the market, Apple still reigns supreme here. 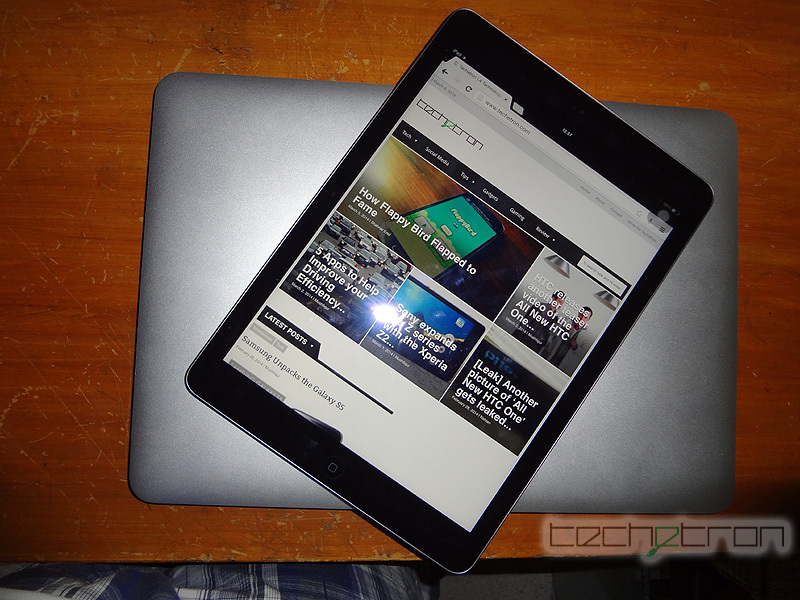 The iPad Air is by far Apple’s best tablet till date. It comes in a gorgeous metal body with an incredibly thin profile and a beautiful display.It is light, fast and gets the job done whilst lasting you over two days! 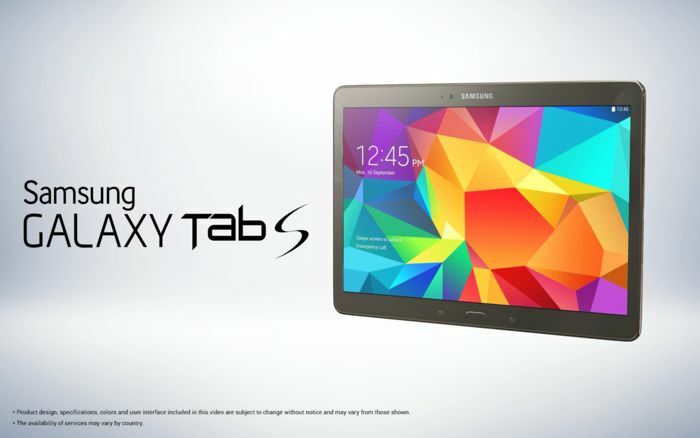 If you want bleeding edge specifications on a tablet then the Galaxy Tab S is the best way to go. The tablet offers what has been described by professional analysts as the best screen ever reviewed on a mobile device which in itself should let you know how far the South Korean technology giant has developed its display panels. The Tab S comes in 10.5 inches as well as 8.4 inches with a thin lightweight plastic body and incredible specifications to keep your multitasking going. Unlike Android fans, the folks interested in Apple and its ecosystem don’t need to ponder what to choose. If you want an iPhone then buy the iPhone 5s, there is no logical reason to pay for any other version. The 5s is sleek metal bodied smartphone and will easily satisfy the needs of iPhone admirers the world around. Although it may be a little smarter to hold off for a month or two and await the infamous iPhone 6. If you want to snag a brilliant tablet running unadulterated stock Android then pick the Nexus 7. Depending on where you search, the Nexus 7 costs somewhere between $200-$300 which is an absolute steal. Refurbished tablets on Amazon can also be had for around $140. The Nexus 7 offers all the basics with a decent set of specifications. If you are into music but can’t stand those “just for show” headphones and are also on a budget, the M40X could be your best choice. These dope over-ear headphones can be found anywhere between $99 and $140 and provide unadulterated audio that justly highlight each aspect of a track instead of just the bass. They are comfy, ergonomic and most importantly, the sound great! You don’t need to sacrifice on great specifications if you wallet is feeling a bit light. Every year OEMs release numerous “mini” and budget devices that have watered down specifications and essentially resemble the look of the current flagship. However, what many do not realise is that last year’s flagships can be had for around the same price and they actually offer better design, specifications and support! So stop looking at the minis and get any one from the HTC One M7, Galaxy S4 or LG Nexus 5. As a final piece of advice, DO NOT GET THE iPhone 5C! It is essentially the 5 in a plastic shell for the same price! Be the smart buyer and get the 5S. Walton has been making leaps and bounds in its technology game especially in the smartphone department. The Primo X3 is by far the company’s most elegant device and it comes packing flagship specifications along with the latest version of Android! If big name brands like Samsung, HTC or even Apple do not matter to you, definitely look up the Primo X3. The pricing is reasonable too so you get the best of both worlds! The tablet and laptop markets are saturated with numerous devices but this year Microsoft has made some noise with the Surface Pro 3. Want a Windows tablet AND a fully functioning Windows laptop? Look no further! It took the company a while but they have finally made some correct decisions with the Surface Pro 3. The device offers the best of Windows on a tablet coupled with the power and ability to function as a laptop with Windows 8.1 on board. Android Wear has just taken its first steps and is off to a pretty good start. 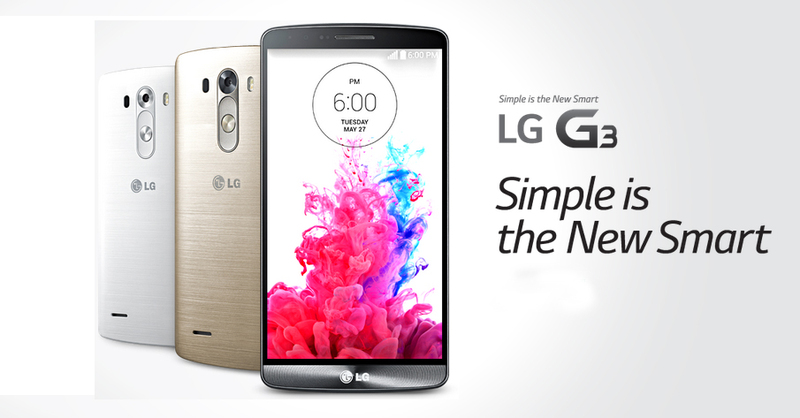 Hardware supporting the newly designed operating system is limited to just LG’s G Watch and Samsung’s Gear Live. 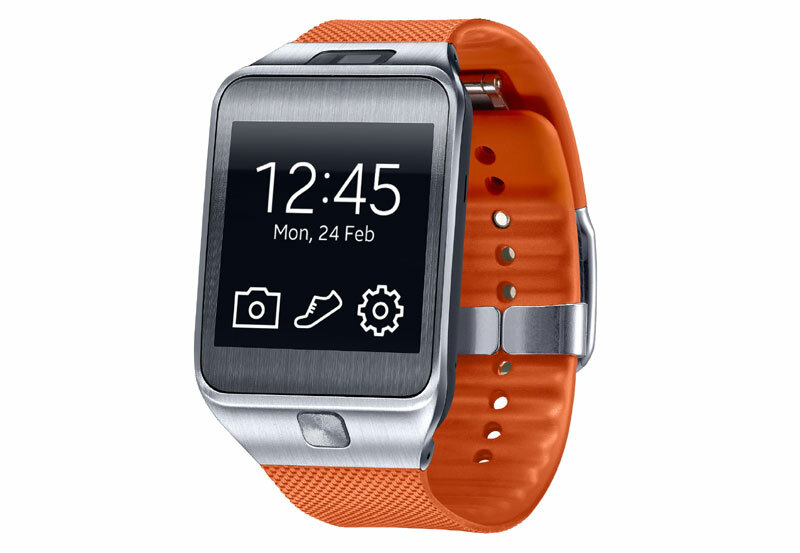 However the latter choice has taken the fancy of more people due to its superior AMOLED screen and metal watch face. Google still has a long way to go to make Android Wear a must have, nevertheless if you want to experience it now then the Gear Live is arguably the best choice.